Others may have won more races or more titles, but no driver can claim more loyalty or devotion from fans of Formula One than Ayrton Senna da Silva. His passion, commitment and sheer intensity helped to elevate F1 from elite sport to the level of a calling. The way he drove a qualifying lap, especially at circuits like Monaco, showed a hint of the divine – he himself described his performance as being near transcendent, an out-of-body experience. For his legions of supporters across the world his driving was on a plane above his contemporaries, and his reserved and aloof character only added to the mystique. 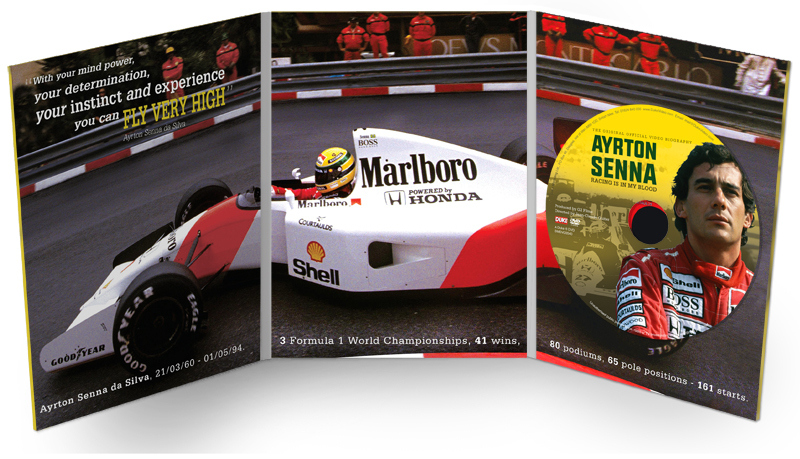 This programme was the first to really try to delve behind the public persona and get to grips with Ayrton the man, rather than Senna as the media portrayed him. We hear from a relaxed and reflective Ayrton, team manager Ron Dennis and former champions Jackie Stewart and Niki Lauda, as well as many team members, mechanics and friends. 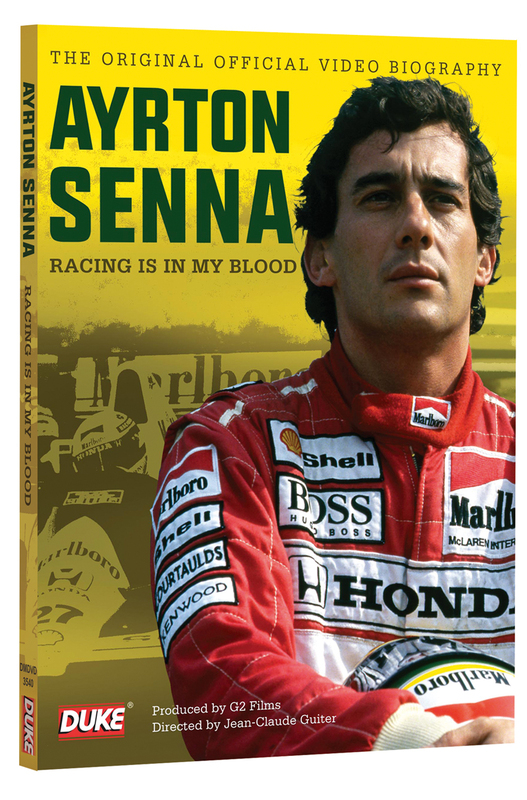 Together they reveal an incredibly intimate and fascinating portrayal of a man who redefined motorsport for a generation and continues to enthral today. Witness his blistering performances at the GPs of Portugal, Monaco, Japan and Brazil – as astonishing today as they were when he was at the height of his powers. Watching this classic 1992 programme it is hard not to feel that the world was robbed of a truly unique character at Imola in 1994.